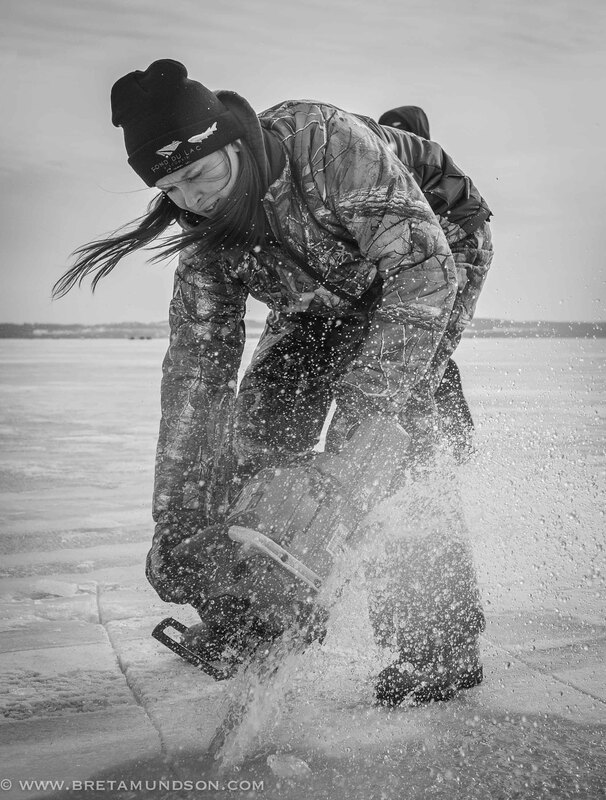 The deadline for a sturgeon spearing tag is coming October 31st. Craig Molitor, President of the Fond du Lac CVB joins us to talk about the Sturgeon Spectacular coming to Lake Winnebago Feb 5 – Feb 10. Jamie Dietman recaps his 20-minute elk hunt in Montana, Joe Henry offers a Rainy River fishing report and Doug Leier checks in from the ND Game and Fish dept. Previous Meat Wheel For Elk Hunters, Ruffed Grouse and Woodcock update, Lake of the Woods Report, Taxidermy Tips for Deer Hunters and more. Next “Double Looping Process for managing waterfowl”, CWD fight in the SE, plus fishing reports on Devils Lake and Lake of the Woods.